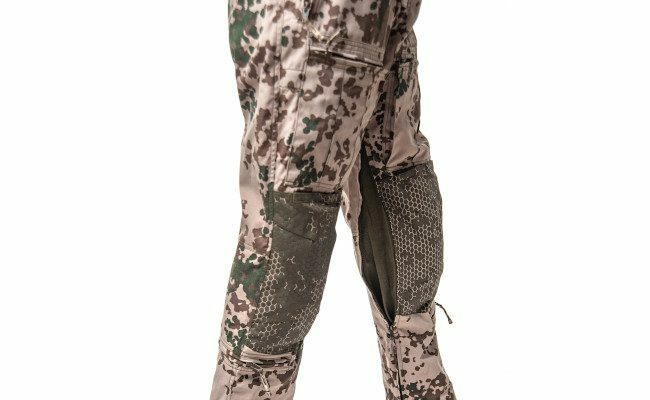 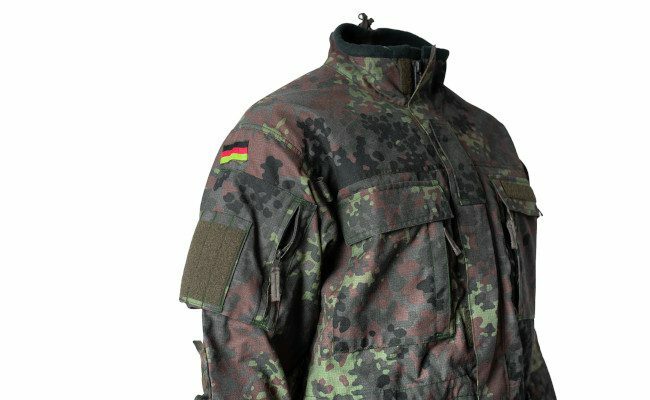 Security operations in crisis areas require reliability not only of the soldiers but also of their clothing. 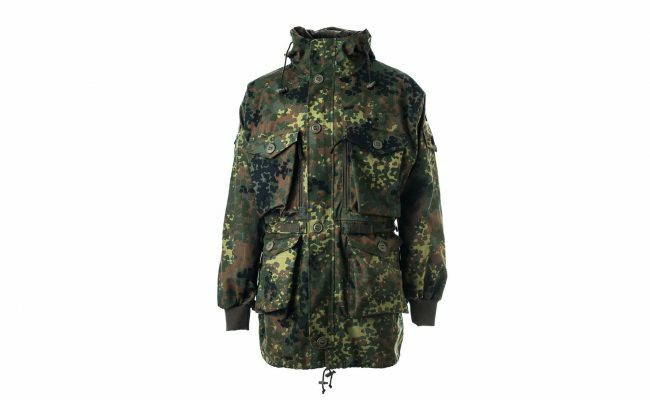 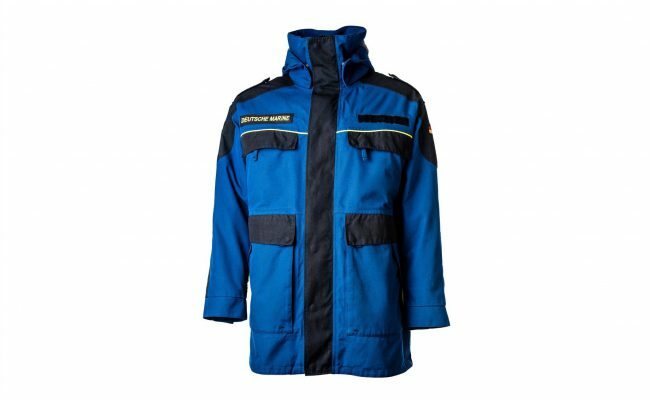 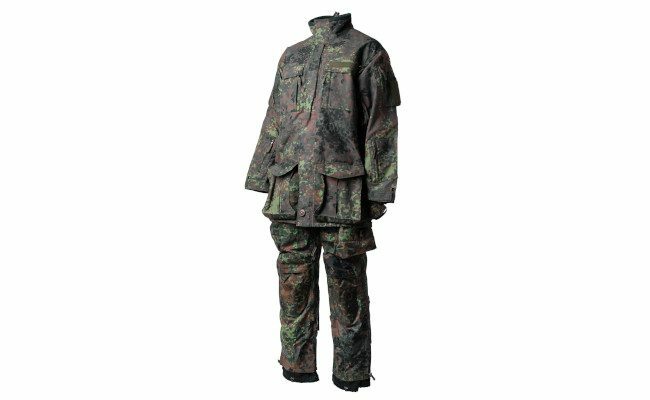 This must withstand both very different weather conditions as well as the rigors of a battle. 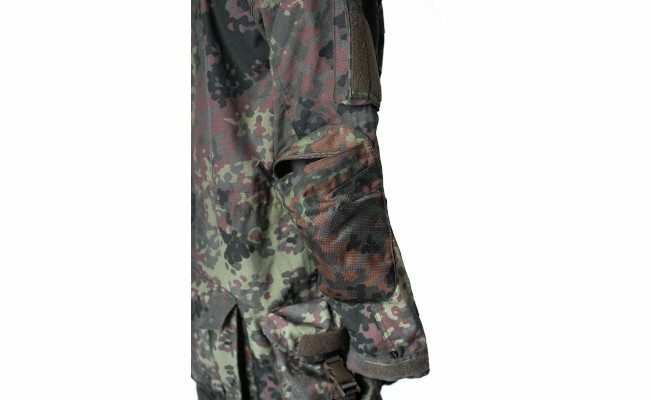 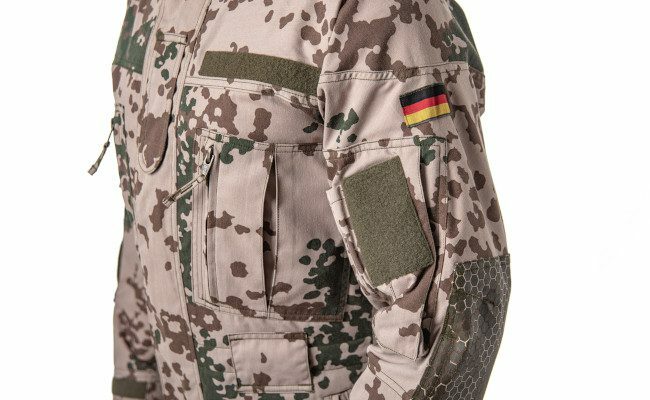 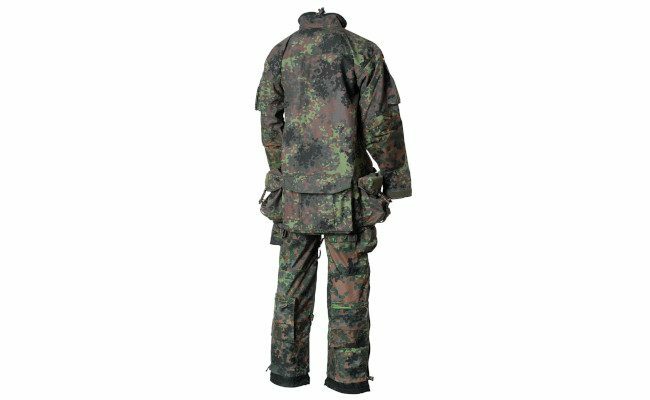 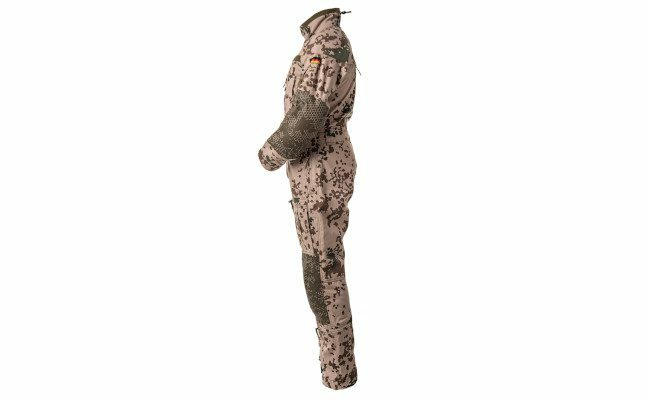 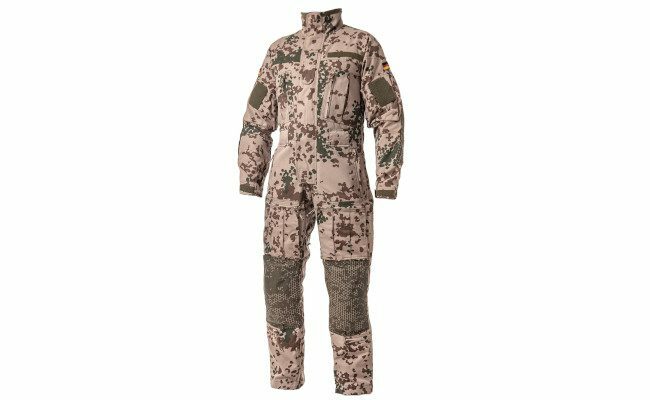 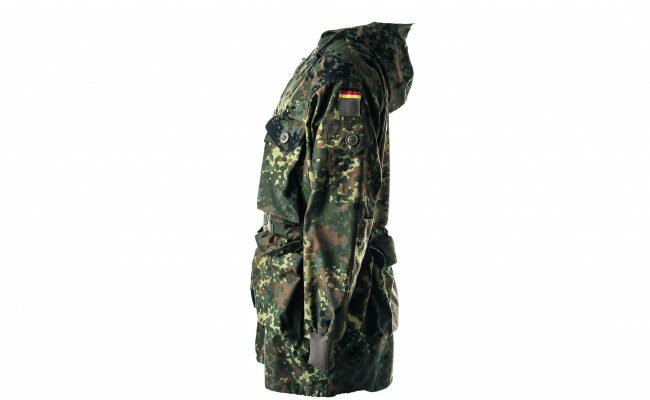 German and European authorities, such as the German armed forces, the Ministry of the Interior of Austria, the Austrian armed forces or the Armasuisse rely on the quality and functionality of the products from our company.